Angel investing is immensely rewarding but for the new and uninitiated, the risks of angel investing can be phenomenal. Investing in a startup requires more than just research and analysis, there are a couple more skill set one would need to make the right call about a startup. Even then, there is no guarantee of success. We invite experienced Angel Investor, Der Shing to share some of the lessons he had picked up along his journey as an Angel Investor in ASEAN. Since 2009, my wife & I have been angel investing in the area of internet businesses where we have some experience. The idea is both to give back what we learned and also to hopefully profit from it. To date, we have invested in 14 18 startups SG/regionally and we will probably invest in another 5-10 startups over the next 3-4 years or about 2-3 a year max. In addition, we have invested/committed in 5 incubator/Series A funds as part of our diversification/lead gen strategy. 1) Invest in things we know and enjoy. All the companies we have invested in are B2C companies with the exception of one which is a digital animation firm. Reason? Our experience building up a job portal allows us to share meaningfully with the portfolio companies. In fact, two of the portfolio companies are job portals outside of SG. Recently, we have decided that Fintech B2C is an area which is ripe and which I have a personal interest. So we started researching the startups in the space and have met with quite a few. In the end, we decided to invest in two – iMoney and DrWealth. One has done pretty well. Investing in B2C businesses allow us to gauge whether the management team is doing a good job or not and allows to learn even more about B2C mechanics which makes us even more valuable mentors. Being able to value add to the entrepreneur is a big positive feeling for me. 2) Invest with early stage VC for diversification. Double your bet alongside for stories you like. One way that we are still trying out is to invest in incubators and early stage funds. Then for the stories we like and which are book building, we can invest alongside them. That is also why we invested in 500startups/durians. 3) Always invest in the person and the rough model. Motivation matters a lot! From what I have observed, the best key founders are those that just want to get things done. They have a just do it attitude and will never blame others for their failure. Frequently, they are not afraid to roll up their sleeves and do sales or marketing work. Their ego is subordinated to the business goal which they are crystal clear about. Related to point 3. Some people learn fast (whether from others, actual experiences or even from books), some don’t. A team that does not learn or which is slow to change when change is clearly needed will rarely succeed. I now always look out for founders who are willing to listen and absorb new practises and who are willing to agree when numbers tell that they are wrong. They don’t need to listen to me, but they need to listen to someone! 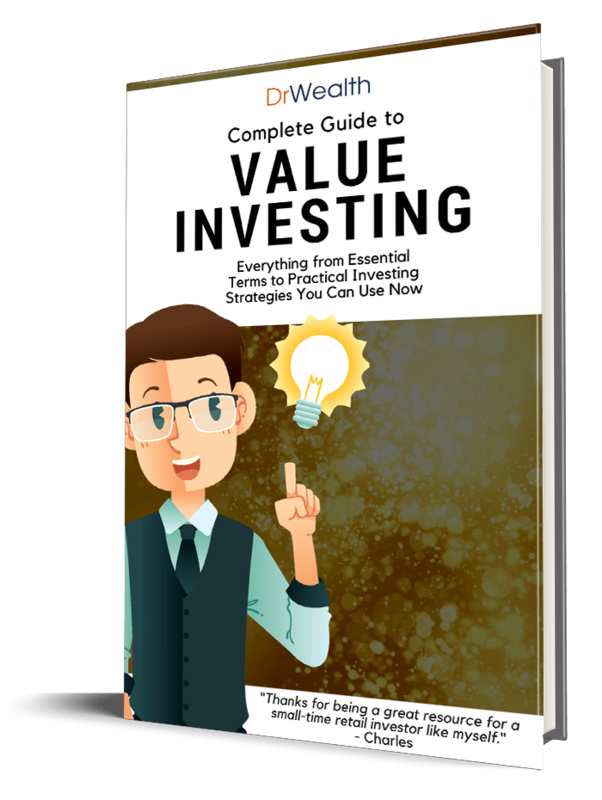 5) Invest money that is not needed and with discipline. I cannot stress this enough. We plan ahead 4-5 years and use a portfolio allocation strategy that limits how much we can allocate (not more than 15%) into startups and VC/incubator funds. We understand that in worst case, we will lose all of it though I would not except the VC funds to lose it all! This one is for all those who managed to exit your business or who have down wel in corporate job. We all know Singapore does not have many of us. So putting aside 5,10,20% to invest back in the area you know well is a good win win. Life can’t be just about making more money, more fun for ourselves and helping only our loved ones. Doing some mentoring and coaching for companies you are vested in and which you are knowledgeable about is a great way to give back and still be aligned. Encouraged by the response from the inaugural Angel Investing Course, we have invited Der Shing to conduct the Angel Investing Course again in 2017! 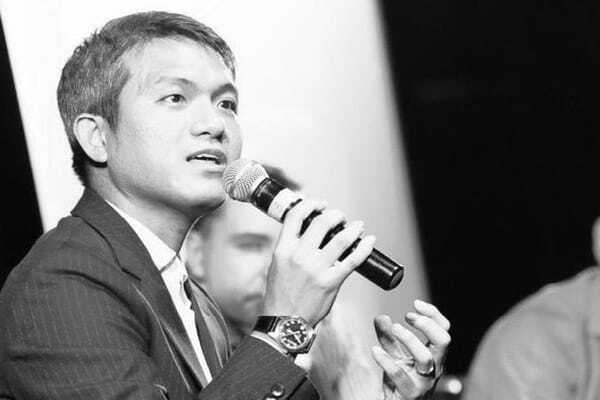 There will be up to date case studies along with intimate sharing of his experience in Angel Investing in ASEAN and the revelation of his thought process when he invests in start ups. Learn more here. Awesome sharing. I appreciate the openness and insights. I also like the workshop methodology. It gets us more engaged. – Wesley, Founder and CEO. Insightful thoughts from Der Shing and practical advice from the practitioner’s point of view. – Jeyson Ng, Assistant Director, Phillip Securities. Learn about Angel Investing or Startup Investing here: Angel Investing Course. P.S. The Angel Investing Course is also a great venue to network with fellow entrepreneurs, aspiring angel investors and high networth individuals. My Dear Children, Here Are 4 Things Papa Wishes You Know About Money As You Grow Up.